KAMPALA – Telecom giants MTN Uganda, the country’s largest mobile network, has confirmed that a technical error gave out data to clients on Tuesday afternoon. 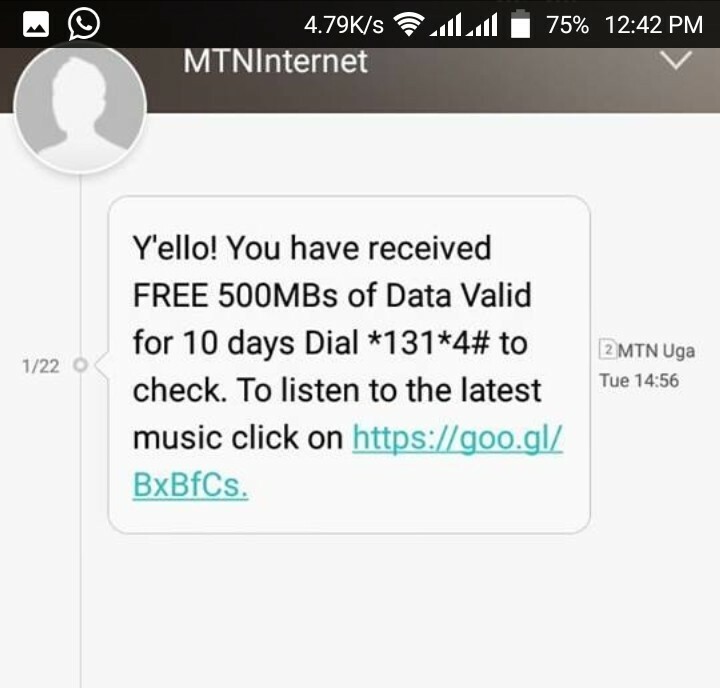 MTN clients received 500 MBs each but the company says, the Mbs were meant for its inactive clients and that active customers received the bundle erroneously. The data has since been deactivated and customers who received them may not be able to use them. 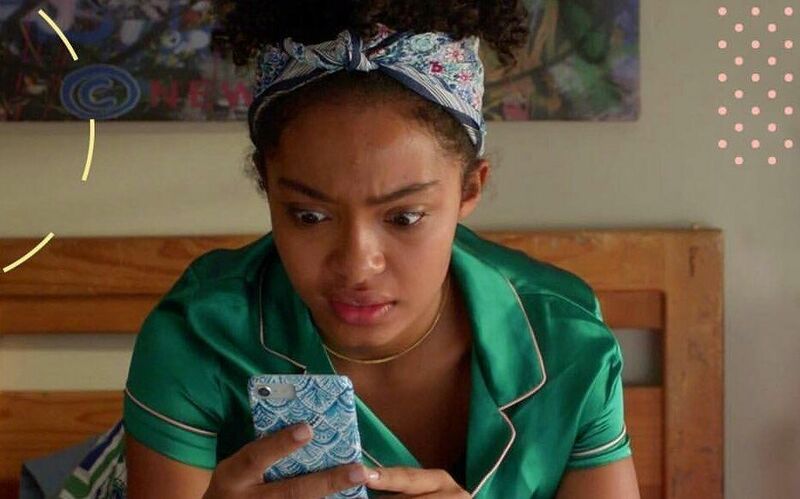 MTN users took to twitter and Facebook to voice their frustration at the unpleasant surprise. Some disgruntled customers accused the network of not respecting them and stealing their data. The mobile network apologised for any inconvenience and asserted that they are working to resolve this as quickly as possible. MTN Uganda did not confirm whether or not this was caused by another hack attempt into their systems. None of these glitches have ever affected the mobile network’s performance. It still attracts the most customers and continues to grow, with users moving from other networks to join MTN.